Charter Bus Ballwin is highly recommended for families heading to their dream vacation. 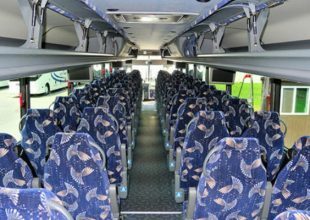 Our Charter buses are also ideal for school and church trips, company retreats, or for night-on-the-towns. 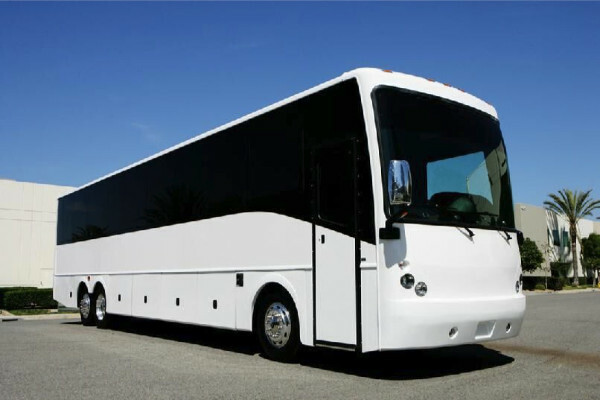 We have the widest selections of charter buses, motor coaches, shuttles, and minibuses. 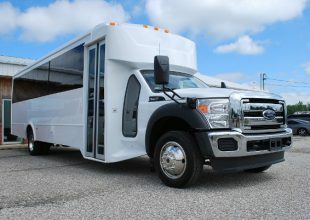 Charter bus rentals in Ballwin also hosts all kinds of special gatherings. 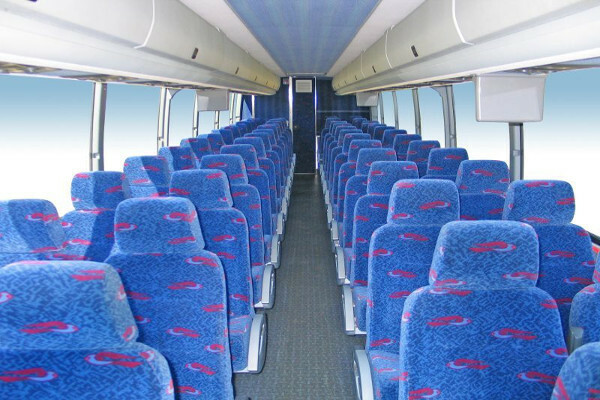 The next time you travel, you can count on our charter bus or minibus to provide a reliable transportation service. 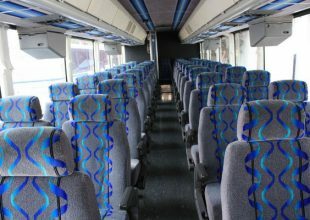 We have three different seating capacities for motor coach and Charter Bus Rentals. These are in 30, 40, and 50-seat Charter Buses and Motor Coaches. 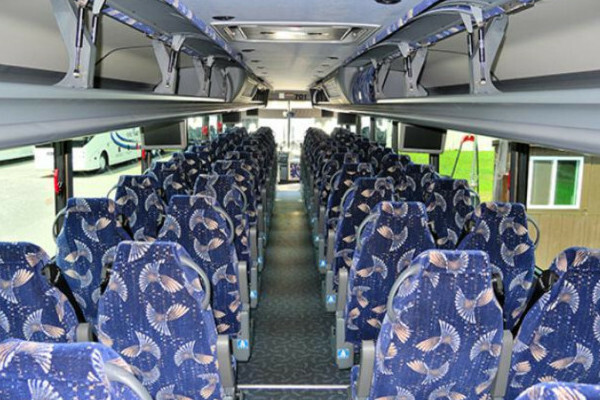 Charter bus rental Ballwin also has more compact buses for relatively smaller groups. These come in the form of Shuttle Buses and minibuses. Whether you’re going on a local trip or traveling to place faraway, our rates are one of the most affordable in Ballwin. 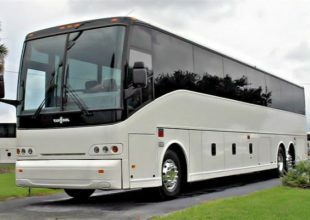 You can also hire a charter bus in Brentwood, MO. Bachelor and Bachelorette Parties – have an awesome bachelor or bachelorette party inside a charter bus. We have roomy interiors and updated party amenities. Unlike the usual venue, you and your guests can visit multiple party scenes. 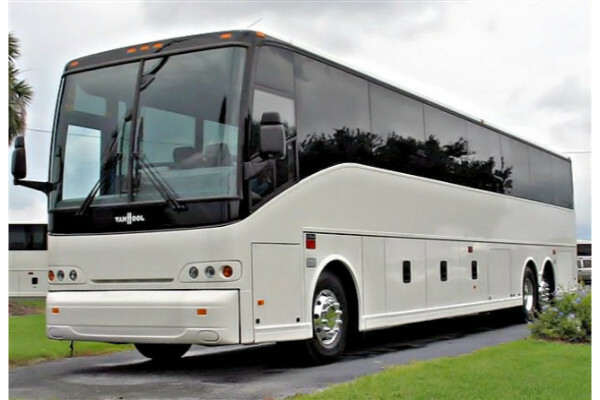 Prom and Homecoming Dances – one charter bus can be filled in by a whole class. 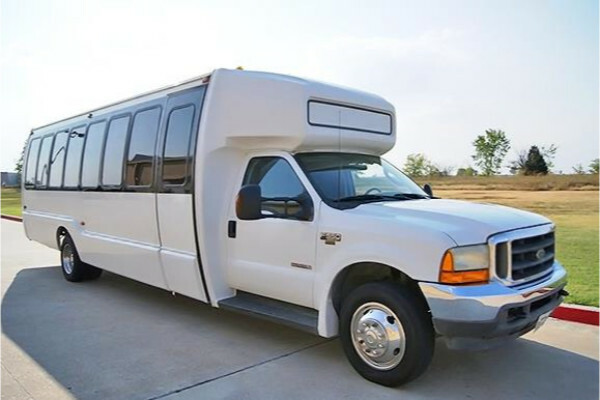 It’s a safe and cost-effective form of transportation for students who are attending a prom or homecoming. No matter how exhausted or tipsy they are, parents can now be worry-free since our professional bus driver will see to it that everyone will be driven home safely. 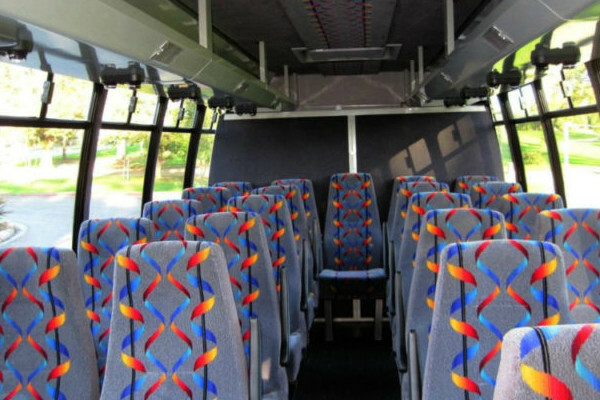 Birthdays – we have sleek and spacious party buses that will certainly blow your guests’ minds away. We are a better and cheaper alternative than the usual party venues. 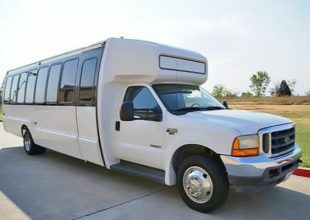 Wedding Transportation – your entourage and everyone on the guest list should be provided with a transportation service. 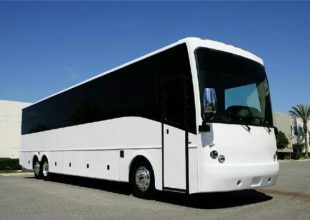 Choose any of our charter buses and motor coaches so they’ll be comfortably traveling from the hotel to the reception. 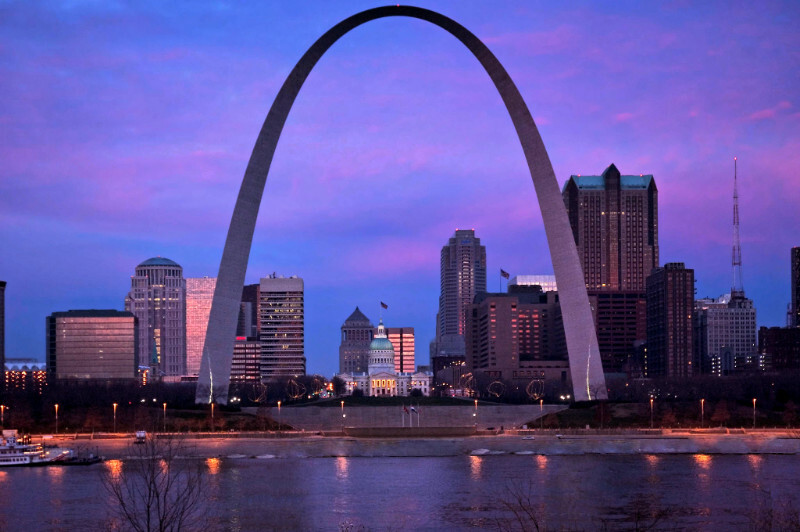 Airport Transportation – our experienced drivers know the streets and best routes to Lambert St. Louis International Airport like the back of their hands. If you hire a shuttle or a coach, you will be taken directly to any airport with no stopovers, unless you ask. 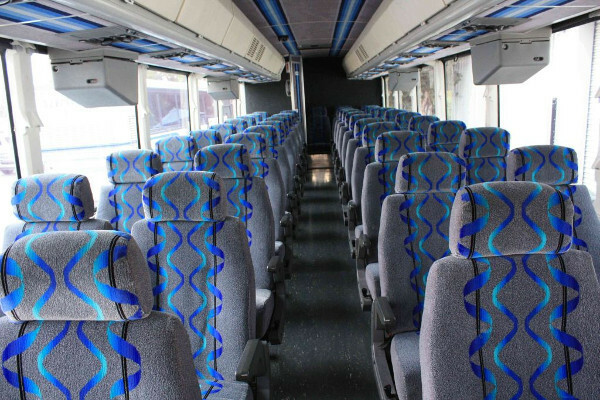 Our rental buses make an excellent transportation service for night on the towns. Organize one with your coworkers when you feel like you all need to take a break. Have fun with your bonding activities by visiting various restaurants, bars, or clubs. 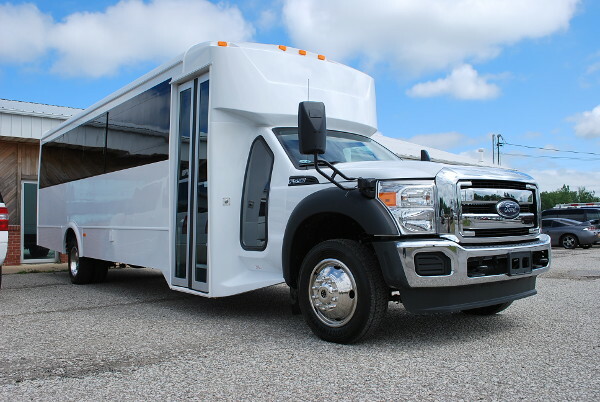 Be sure to see what charter bus rentals in Arnold, MO are available as well. 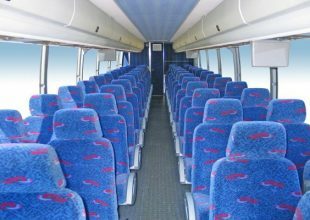 The bus type – we have different base prices for our vehicles, depending on the make and model, and the seating capacity. The passenger count – your group size, or the number of people who will be riding along will also be considered in the rental cost calculations. The destinations – the number of places you’re visiting, as well as the distances also affect your rental price. 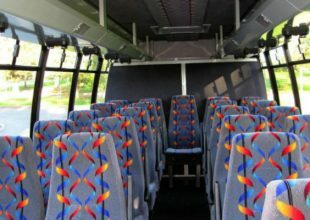 The rental duration – the number of hours or days you’re renting out the bus is one of the factors we consider in the price calculation. Great news! We have loads of exciting group packages and big rental discounts available to our customers all year round. Castlewood State Park – this is a wooded state park popular for their hiking and mountain biking trails. The land area measures 1,818 acres and is also frequented by dog owners. 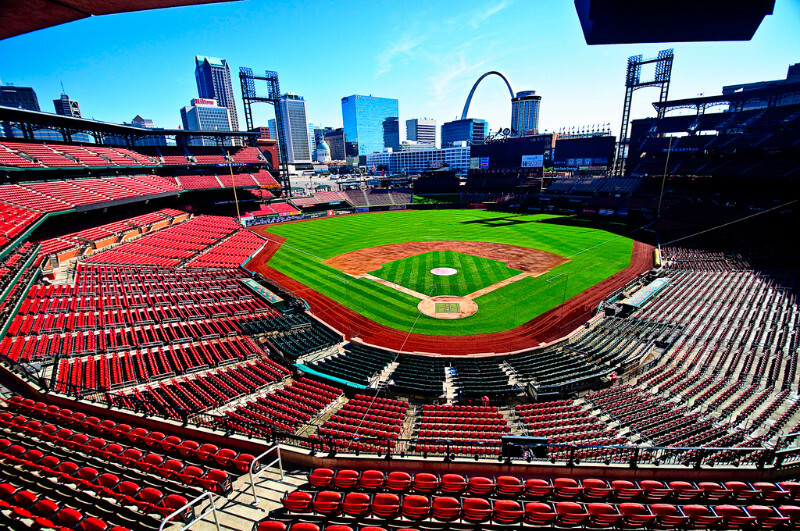 Glide St. Louis Segway Tour – know more about the history of St. Louis by taking a tour around it. Instead of taking the bus or walking by foot, you’ll be exploring this beautiful city by riding a Segway. Before the tour, the guide will give out instructions to make sure you’ll enjoy your ride, especially if it’s your first time. Rock Hollow Trail – prepare your gears for hiking or mountain biking to make the most out of your visit at this this park. You’ll enjoy exploring the nature and wildlife along the paved trails. The trails connect to other state parks like the Castlewood State Park and Rockwoods Reservations.